1961 specification reassurance marker. Manufactured between 1961 and 1975. 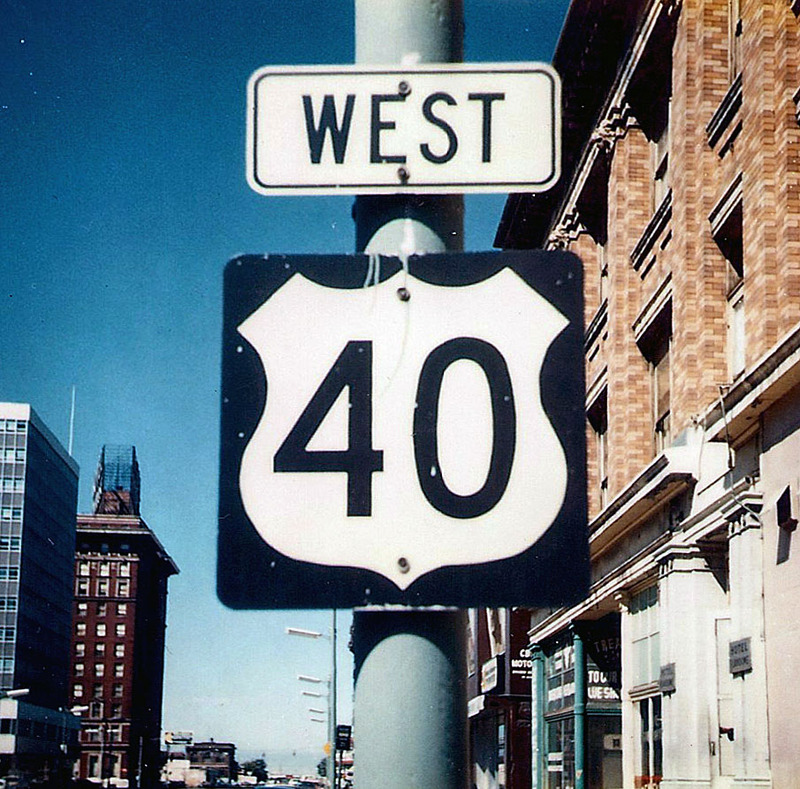 US-40 was truncated in 1975, but this shield in Salt Lake City survived several more years.